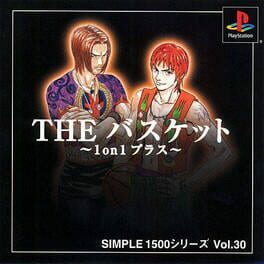 A basketball game released for the PSX in 1998 as part of the Simple 1500 series, notably featuring character designs by Takehiko Inoue. 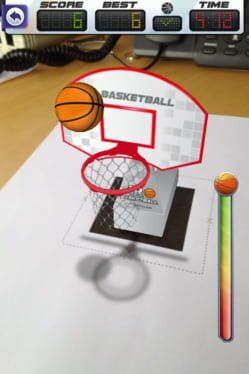 Shoot hoops on your iOS device with this augmented-reality basketball app. 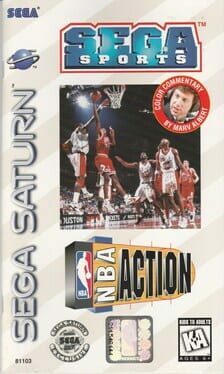 NBA Action comes to the Saturn. 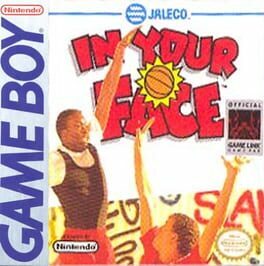 In Your Face is a Sports game, developed and published by Jaleco Entertainment, which was released in 1990. 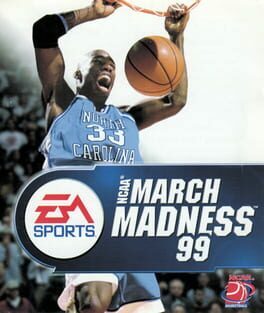 In March Madness 99 you can take total control of the future of your team with new Dynasty Mode with Recruiting but that's not all. 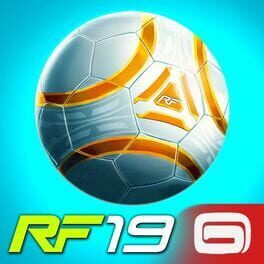 Improved gameplay lets you control leaners fadeaways crossovers dribbles and dunks. 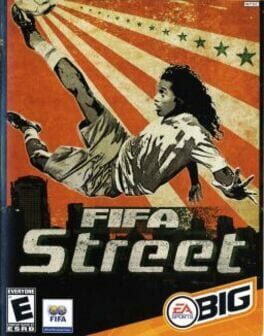 You've got total control. 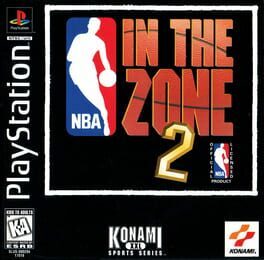 Get ready to run the floors with NBA In the Zone 2 from Konami. 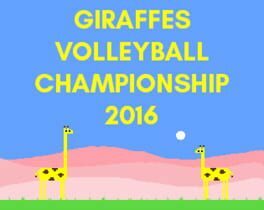 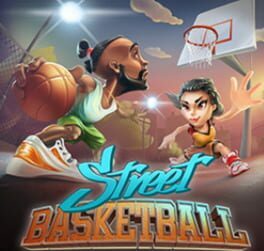 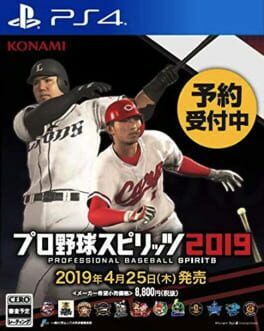 After last years title, Konami has stepped up and added new features to ITZ2 to make it the best possible basketball game. 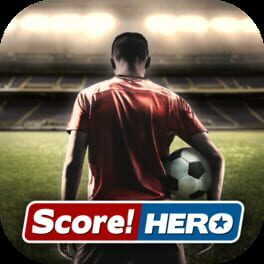 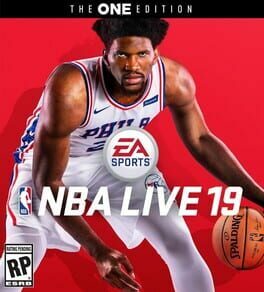 Featuring different play modes such as exhibition and full season play, as well as containing full rosters for all the NBA teams and the ability to make substitutions, ITZ2 is loaded. 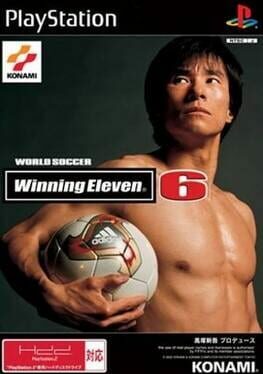 Also beefed up is the AI. 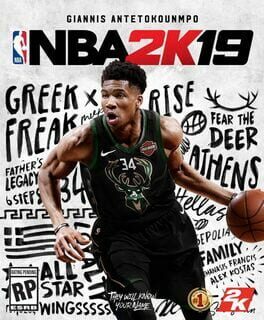 Not only will it be harder to drive to the basket, gamers have a greater chance of getting fouled-out, with increased foul elements such as offensive fouls and basket-count. 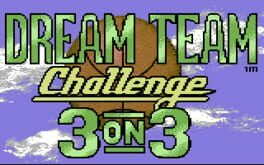 So step on the court and get ready for some solid b-ball action. 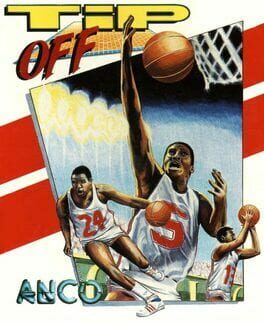 A basketball game from Anco Software.